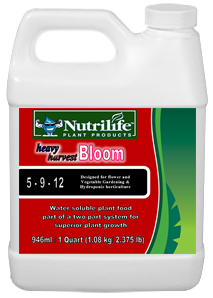 Nutrilife’s scientifically engineered plant products are produced to deliver the best results. 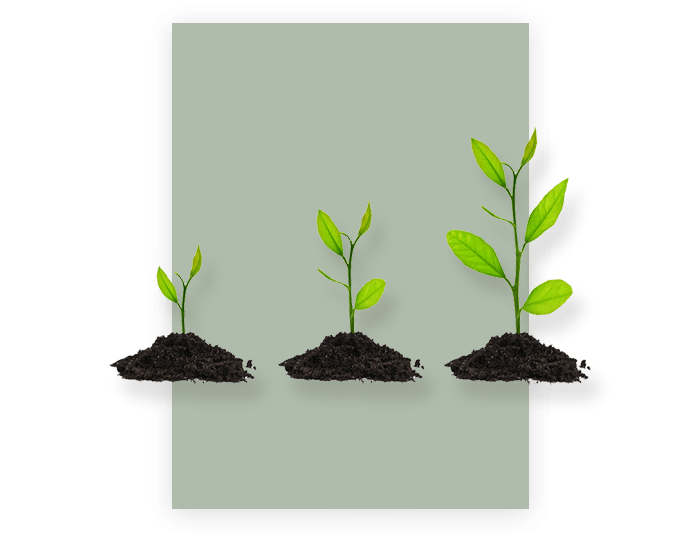 Whether it’s a greenhouse, an orchard, a home garden or a house plant, your plants' health is our concern. 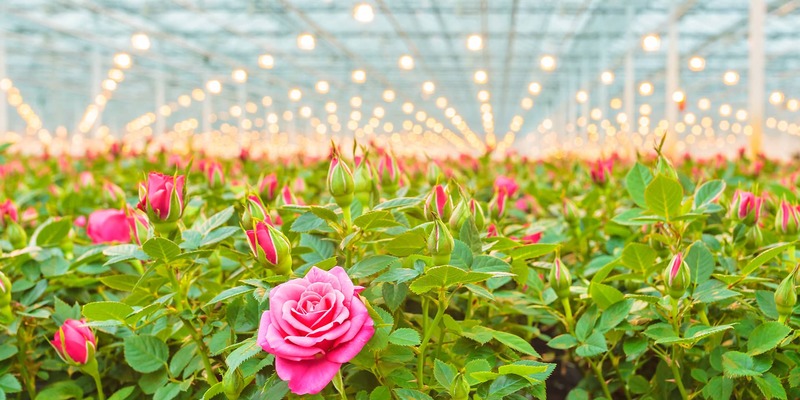 We invite you to view our products, and see what we can do for your plants. 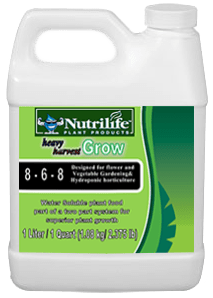 Heavy Harvest Grow is a fertilizer designed to be used during the vegetative growth of bedding, fruiting and flowering plants. 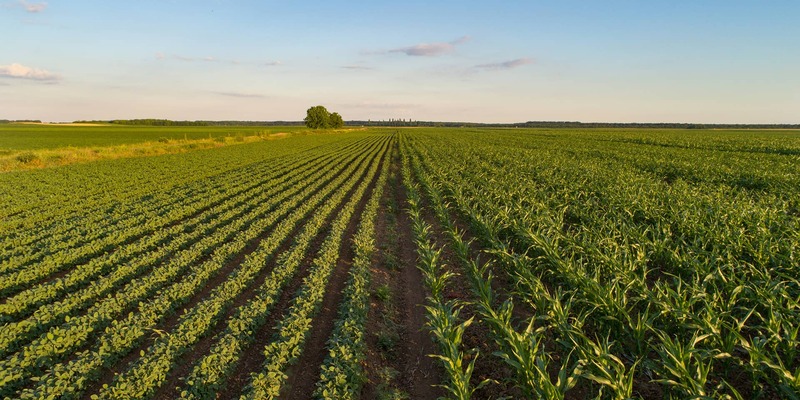 Our sources includes sea salts, molasses, bentonite clay and other natural sources mixed in optimal amounts. 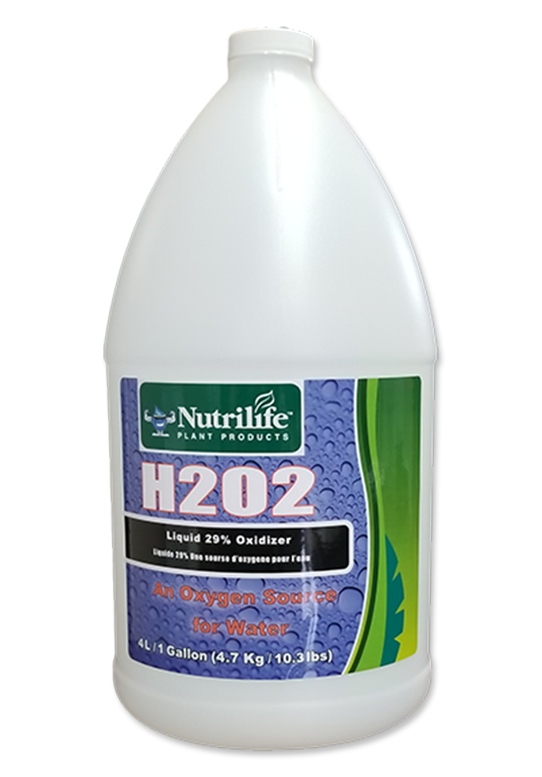 Hydrogen Peroxide has many uses in growing and especially hydroponics. 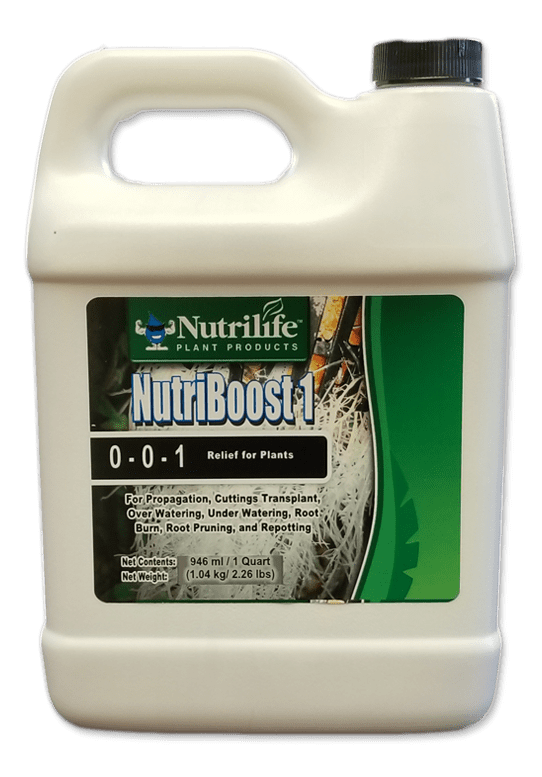 Healthy plants naturally produce boosters to instruct and maintain growth. 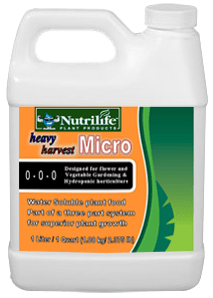 Nutrilife Plant Products has been researching, innovating, manufacturing, and selling all-natural, bio-safe, scientifically-researched fertilizers & plant nutrients to an established North American distribution network for over 25 years. 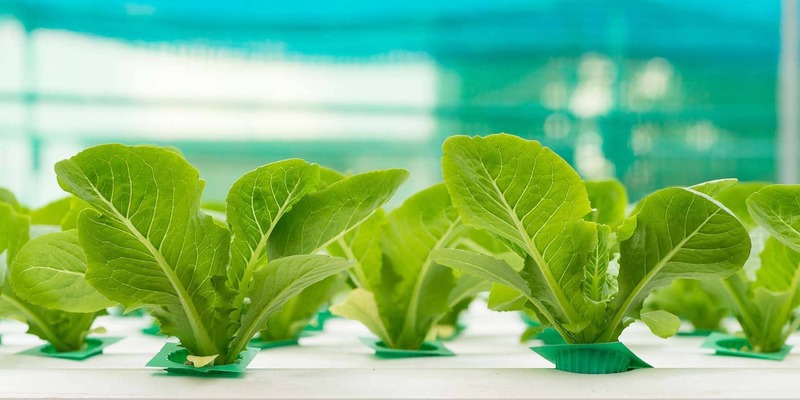 We offer a complete line of plant products as well as a detailed Feed Schedule for soil & hydroponic systems to facilitate the harvest of large, healthy crops without sacrificing the environment. 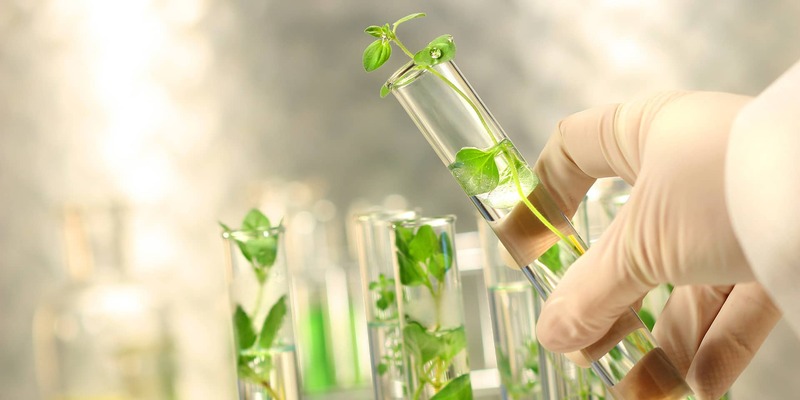 Each of our scientifically formulated products are available on our Products Page where you will find product description, usage information & size.